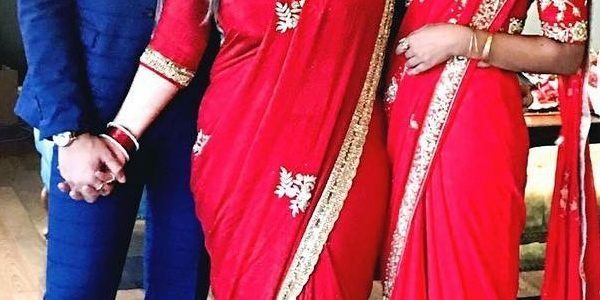 Last updated on September 4th, 2018 at 09:59 pm Priyanka Karki got engaged in a secret event in Kathmandu on July 14, 2018. Only the close family friends were present in the ceremony. 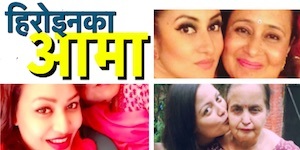 In the event the future mother-in-law, Raveena Desraj gifted gold ornaments to future daughter-in-law Priyanka Karki and accepted her as a family….